Hunt Amplification has joined forces with WORLD-CLASS guitar tech Billy O'Reilly of B&D Guitar Repair! We are also your destination for vintage amps and guitars - Tone Chaser Gear is now open! Dead amp? Strange noises? Smoke? We have the knowledge and experience to diagnose and repair any problem. At Hunt Amps, we work with you to find your BEST tone. Just read our customer testimonials. For examples of our recent repairs and modifications, please visit our project page. 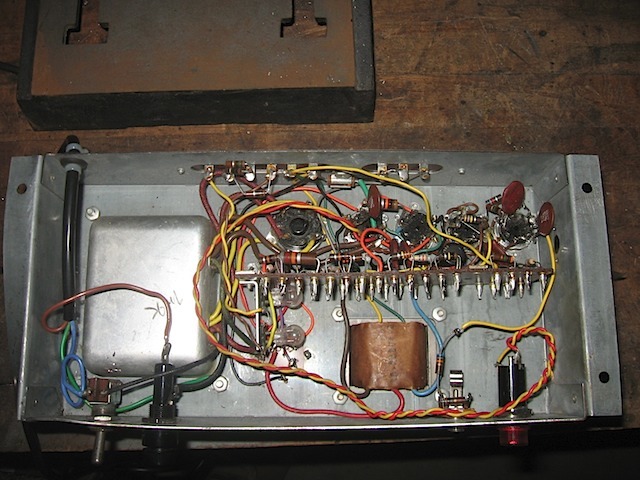 We also have a gallery of over 1,000 amp projects posted here.